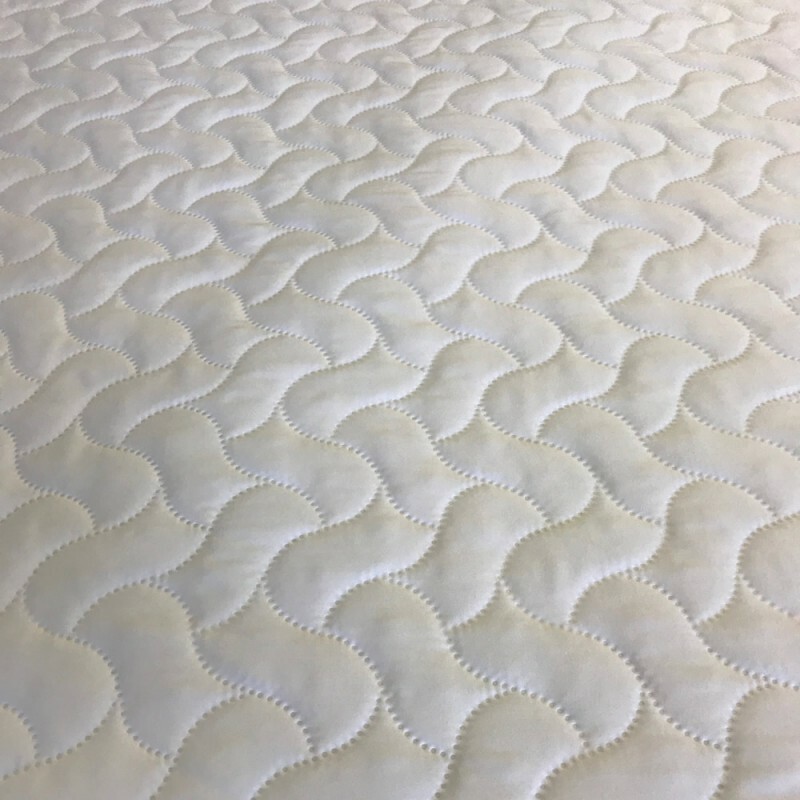 We make our quilted mattress protectors in house and so and make them to fit any depth of king mattress. 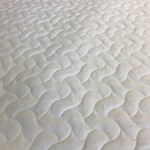 If your mattress has a topper or if you have an extra deep mattress just select the correct depth from the drop down box and we will make the protector to fit. 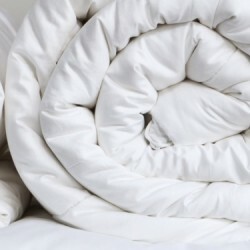 Extra Deep Fitted Sheet in 100% Cotton. 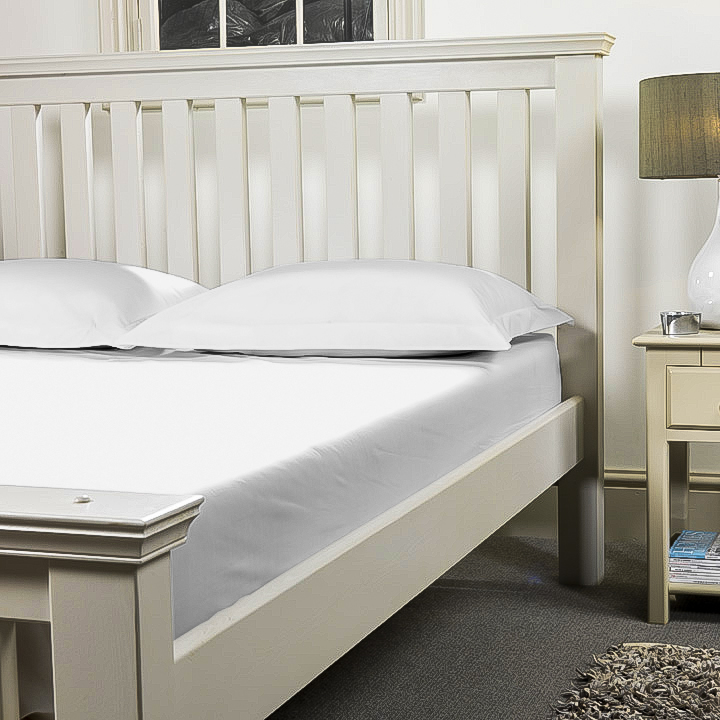 Fitted Sheet made to fit 38cm (15") extra deep mattress.&nbs..